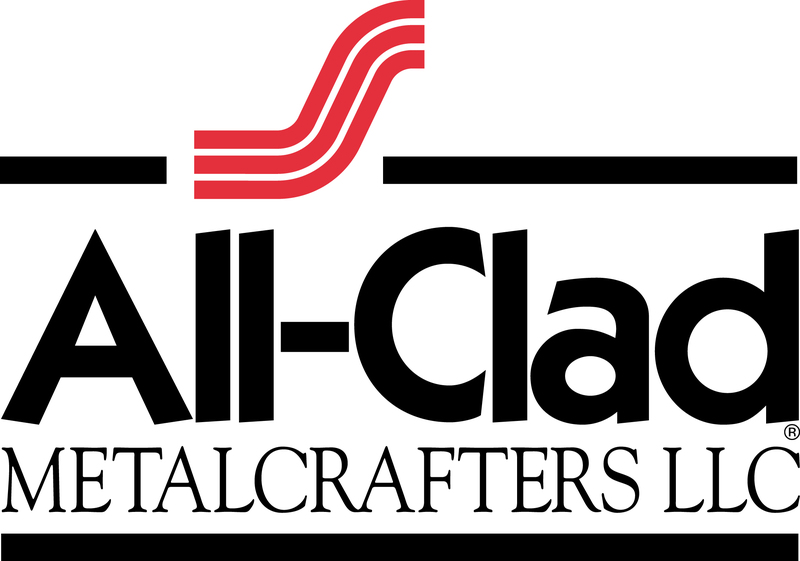 All-Clad Metalcrafters, located in Pennsylvania, is the only cookware manufacturer who utilizes American craftsmen and American-made metals to produce a complete line of finished cookware products. Founded in 1971, they produce professional-quality cookware for working chefs and gourmet home cooks. The brand slowly emerged as early adopters in the professional community realized the extraordinary qualities, striking aesthetics and exemplary cooking performance of this revolutionary cookware. They are proud to help sponsor our in-market culinary and educational programs, and are also donors of cookware for our demonstration kitchens. Founded in Northern California in 1965, Dacor is a family-owned business committed to designing and building exceptional appliances. They are responsible for many industry firsts, such as a Pure Convection™ system for even heat distribution and multi-rack baking; the first outdoor grill with built-in halogen lights; and new wall ovens that feature breakthrough Discovery Controller technology, an improved window viewing area, and a 36 percent larger cooking capacity. They have generously donated the custom cook tops, workstations, ovens, and other equipment that provide the framework for our Dacor Demonstration Kitchen. Dacor donates equipment to the demonstration kitchen, as well. Learn more about Dacor, including cooking classes and special events at their South San Francisco Showroom. Handcrafted in Reading, Pennsylvania, BlueStar cooking products are designed for discerning home chefs who demand restaurant-quality results in their own kitchens. Our commitment to precision in form and function is why many top chefs consider BlueStar to be the world’s top-performing residential cooking equipment. Built with the highest-quality materials and distinctive workmanship that comes from 130 years expertise, BlueStar turns up the heat on home cooking with a fully customizable line to suit the specific cooking needs of the accomplished home chef. KitchenAid is a home appliance brand owned by the Whirlpool Corporation since 1986. The company was started in 1919 by The Hobart Corporation to give restaurants a countertop alternative to their industrial sized mixers. Today they distribute a wide range of major kitchen appliances and tabletop appliances. They have donated to CUESA a custom designed and built cook top and work station, and other appliances and equipment. These are the framework for our outdoor demonstration kitchens. First National Bank of Northern California has been known as the Family Bank since 1963. They are a community focused bank, with full service personal and business banking available in eleven branches serving the San Mateo County and two in San Francisco. Over the years, their philosophy has remained simple and consistent: to provide quality banking products that offer customers real value and deliver those products with outstanding service. First National Bank of Northern California is proud to sponsor CUESA’s Farm Tours program whose philosophy, like theirs, is all about community. Coach 21 is a locally owned San Francisco bus charter company. They are equipped with a full fleet of luxury coaches, friendly and reliable drivers, and an experienced management team. They are proud to help sponsor CUESA’s Farm Tour programs by providing coaches and drivers at a significantly reduced rate. They are also proud of their commitment to providing excellent customer service.